Generally, the model of the vehicle must be 15 years old or newer but this varies city to city. To find out what it is in your target city, just copy the following link into the URL field of your browser and replace the city with your target city name in order to see the specific Uber car requirements for your location. 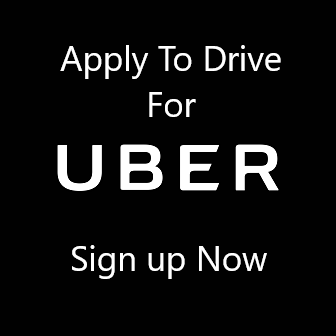 Copy the link within the brackets but do not copy the brackets (https://www.uber.com/drive/city/vehicle-requirements/) Example: If you are in Chicago change https://www.uber.com/drive/city/vehicle-requirements/ to https://www.uber.com/drive/chicago/vehicle-requirements/. This will take you to the direct page in Uber that will give you the Uber car requirements for your target city. For cities with two parts like San Francisco, you must enter the city as “san-francisco”, with the dash in between. You must be named as one of the insured on your insurance policy, thus other names like a mother, father or another person can be on the policy as well. Uber car requirements state that the policy must have the minimum state requirements for the state you reside in. Notes: *Vehicle inspections to comply with Uber car requirements can also be processed at local authorized mechanic shops if you do not care to drive to an official Uber inspection station where inspections are free. The auto shops typically charge $20 for the inspection. It is best to have it done along with something else, like the installation of new tires so that you can kill two birds with one stone. Some vendors will waive the inspection fee if you do some business with them. Here is a list of places other than Uber Inspections stations where you can have an Uber Inspection: Selected Jiffy Lubes, Wheel Works, Meineke, Midas, Firestone, and other mechanic shops. Please check the uber-site for your state. It is best to check these Uber car requirements on Uber when you apply because these can change rapidly and Uber has been known to changes the rules year by year. 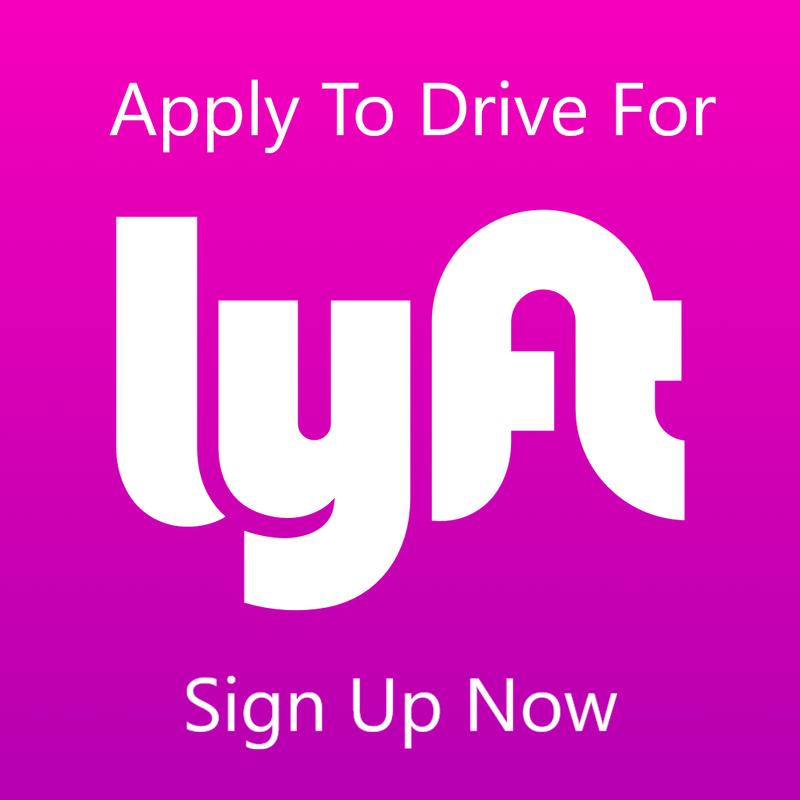 For more comprehensive information on how to apply to be an Uber driver please click on this link: Become an Uber Driver – Uber Driver Requirements.